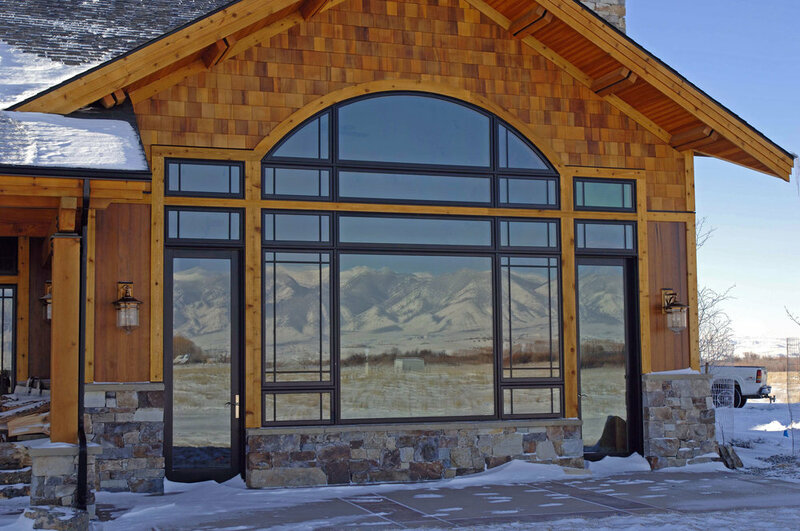 We have had the privilege of working on a variety of custom homes. 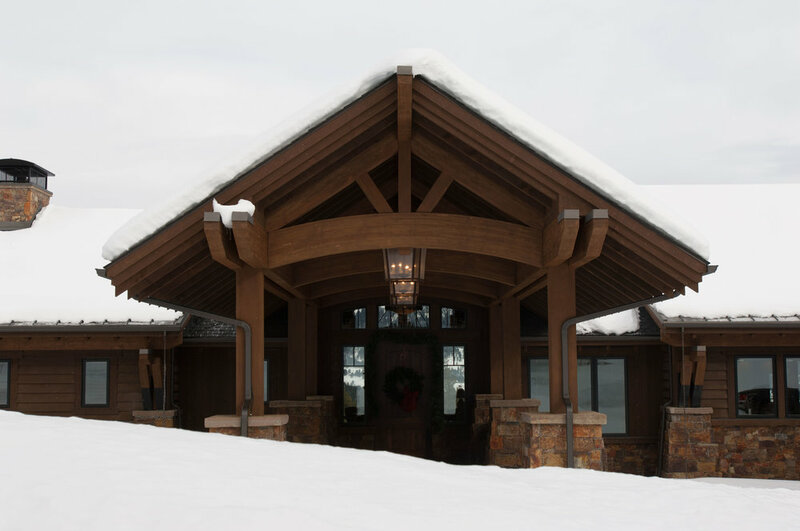 These homes are scattered and blended among the landscapes of Montana, the western United States, and even London. The owner's needs and wishes are of the utmost importance. We want each home to fit the owner's lifestyle. 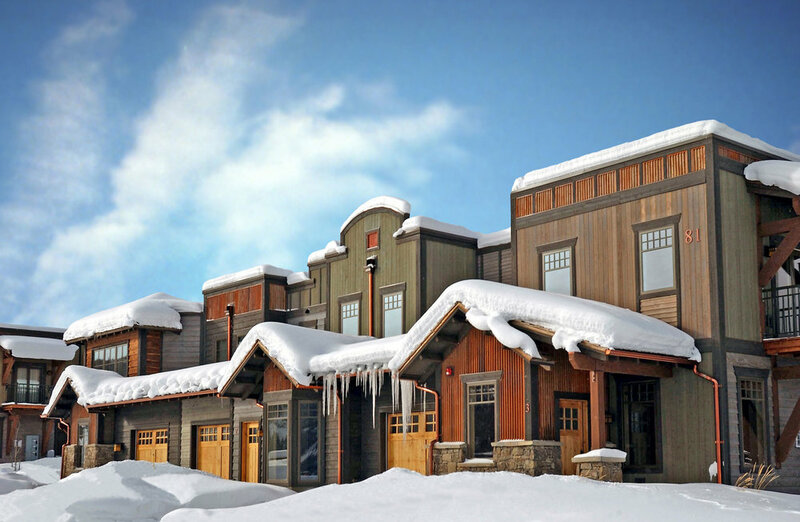 Our residential projects have ranged anywhere from 2,300 to 30,000 square feet. Here are just a few.